Leading School Change: 9 Strategies to Bring Everybody on Board by Todd Whitaker provides excellent general advice for education leaders who need to guide their cultures through meaningful changes with the goal of improving the quality of instruction. 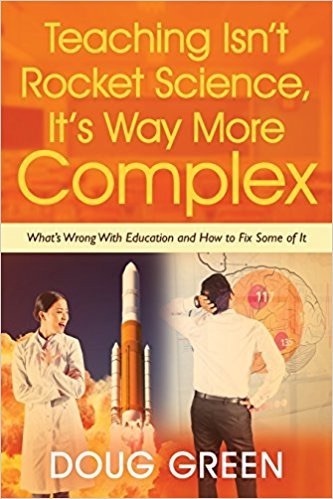 Todd draws on his wealth of experience as a leader and as an author to provide a book that every school principal and superintendent should add to their shelves. This entry was posted on Tuesday, May 31st, 2011 at 10:50 am	and is filed under Book Summaries, Education Books, Leadership Books. You can follow any responses to this entry through the RSS 2.0 feed. You can leave a response, or trackback from your own site.